Stay Tuned was a fast-paced read that kept me turning page after page. With a healthy mix of suspense, drama and humor, the book keeps the reader engaged. Though told in an overall positive and humorous tone, there was enough frustration, suspense and worry to keep me turning page after page to see the resolution. Clark tells the compelling story of a woman who undergoes a dramatic personal and professional makeover years after she ever thought possible. Melissa must build confidence in her abilities, explore her truest desires and face her past before venturing on into her future. I truly enjoyed watching the protagonist develop strength and empowerment throughout the story. Melissa's changes are infectious — and in a good way. Her actions inspire others to change their lives, which makes her a truly worthy protagonist. The greatest beauty in this story comes from showing that a person can change his or her life regardless of circumstances. In addition to the highly relatable protagonist, Stay Tuned features a well-developed supporting cast, including Melissa's friends, family and co-workers. I especially liked her boss at the TV station, who reminded me of one I had early in my own journalism career. Even the villains are truly modern, and often funny. Well-developed and -written, I look forward to reading Clark's future offerings. 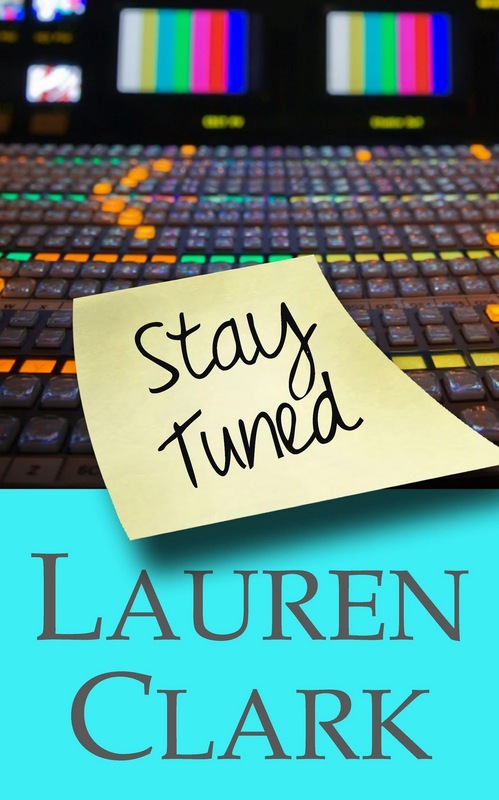 Be sure to check back tomorrow to read a guest post by Lauren Clark, author of Stay Tuned. Thank you Laura for the wonderful review!